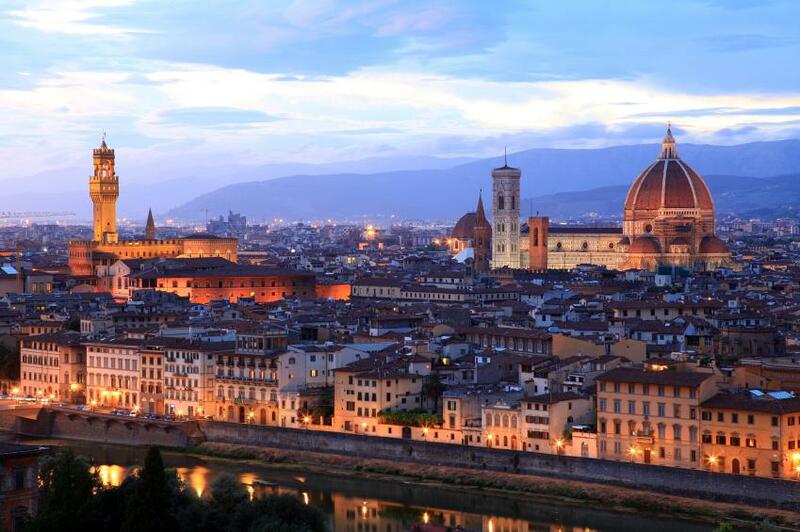 This full day tour of Florence (six-hour tour) gives you a deeper overview of Florence, covering some additional highlights to the half-day tour of Florentine city. 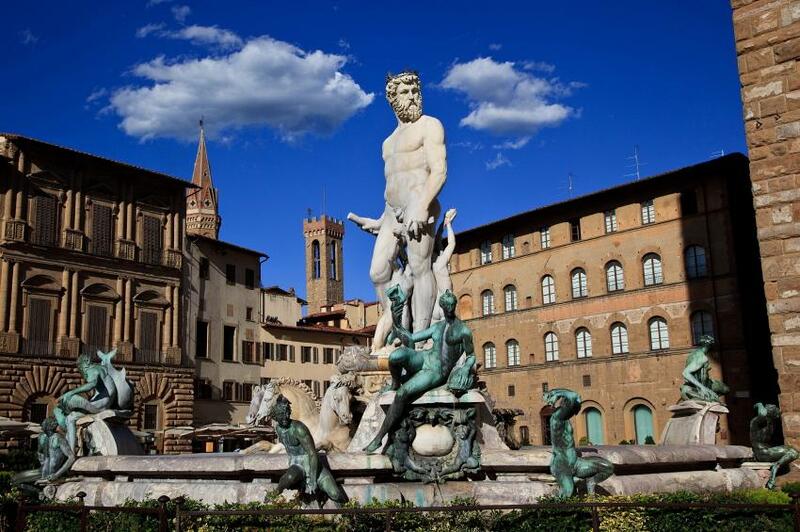 After a nice break in a typical trattoria, You will have a chance to visit the elegant courtyard of the Palazzo Medici, several Gothic and Renaissance churches such as San Lorenzo and the Medici Chapel, where members of the family were buried, and Santa Croce, the pantheon of famous Florentines such as Michelangelo and Galileo. 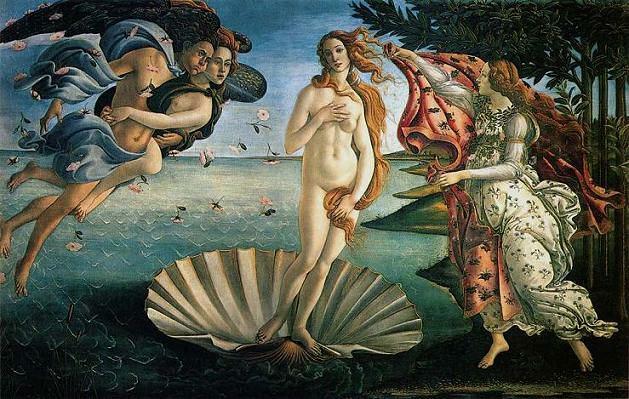 You can modify this full day tour in Florence by spending the afternoon visiting one of the several museums of Florentine city.